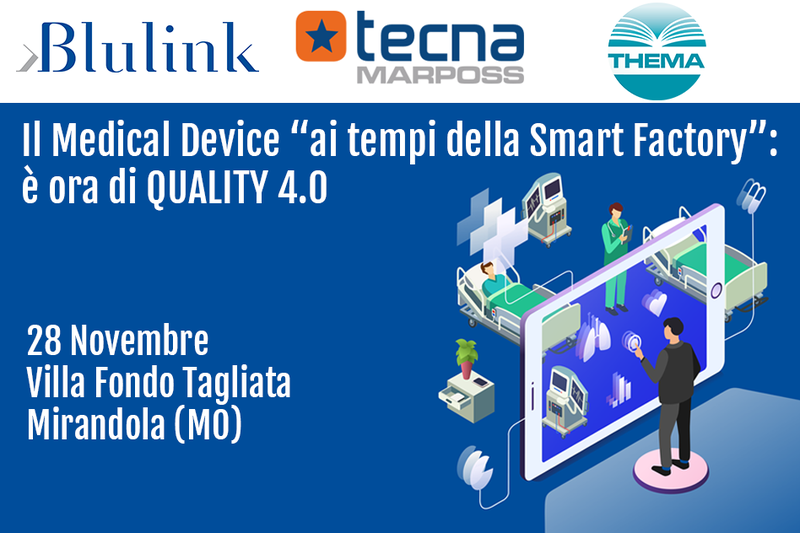 On November 28th, Blulink at the prestigious Villa Fondo Tagliata in Mirandola will organize the event entitled: Medical Device “at the time of Smart Factory”: it is time for QUALITY 4.0. A new role in the company, new methods, and new tools for quality and all the actors. The new approach to Production and Quality processes created by Industry 4.0 imposes to the Biomedical sector to rethink and adapt quality to new needs of the company and its customers. A new role for the Quality Manager, new IT Tools, a new approach to Compliance and Process Management and new tools to ensure the maintenance of quality standards of product and process. Some of the main operators in the sector will share ideas, reflections and concrete cases to innovate quality. 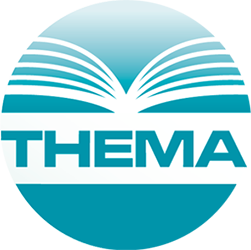 THEMA offers regulatory and strategic consulting services to manufacturers or distributors of medical devices and in vitro diagnostic medical devices, THEMA works on Italian and International market. TECNA S.r.l. is specialized in electronics designing for the industrial processes control and it specializes in the production of equipment for leak testing, essential for ensuring quality in all production cycles.